Sweet Basil, is a common name for the culinary herb Ocimum basilicum. There are many varieties of these plants. Thai Basil grow up to 24 inches in height and are 2 feet wide. Genovese Basil principally used in Italian cuisine. Holy Basil People of Hindu religion use these leaves for worship. Lemon Basil with a citric aroma. Cinnamon Basil referred to as the Mexican Spice Basil. African blue Basil strong camphor-like smell. Medicinal Use using Basil ( Did You Knew???). The leaves are also good for keeping diabetes under control. The extract is also used as an anti-venom for snake bites. The leaves are used to prepare “Basil Tea” which helps to prevent diseases like Dengue and Malaria. The tea also treats several health disorders including constipation, diarrhea and indignation. The essential oil is used in the treatments of migraines, headaches and allergies. 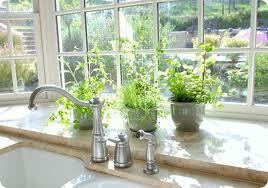 The basil plants can be easily cultivated from seeds which take less than two weeks to get roots. like me you can easy buy small plants and grow it in the garden or indoors. I like growing them in kitchen windows.
" Once the flowers bloom, the leaves of the plant turn bitter and lose their flavor." 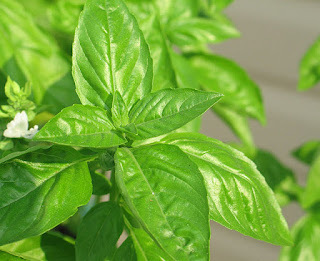 The Basil plants need leaves need picking once every 3-4 weeks to grow properly. you can eat them in a salad or make fresh basil bread with the picking of the leaves. In a blender, puree the basil leaves, olive oil and garlic. Mix in the pine nuts and Parmesan cheese. Continue processing until all is blended well . Preheat the toaster oven. Slice Italian bread to you likeness in thickness. Spread a layer of pesto on each slice. 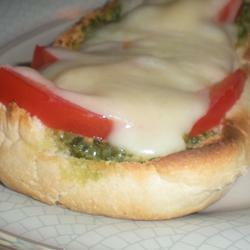 Top with tomatoes and mozzarella cheese. Dry leg quarter and place in baking dish. Sparkle black pepper first evenly over legs, next sparkle salt following the tails of black pepper.next sparkle the garlic powder all over and the basil will be next. ( adding more sparkle garlic and basil on the backside chicken leg so you can get more flavor) .sparkle cayenne pepper. you can do the spice heavy if you like and coat the leg quarter to your liking. cover and refrigerate over night. 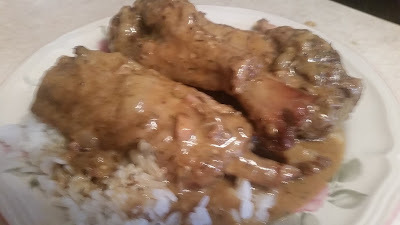 flavor of the spices go though the chicken.Keep cover and place in and 350 oven for 1 1/2 hour pour juices in a bowl and pour over chicken and leave uncover bake for 30 mins.until golden brown.